Why buy your winter tires from us? We Will Save You Money - Buying power of over 500 Ford dealers - larger network than all the other so called "Tire Experts" - means lower costs passed on to you ! 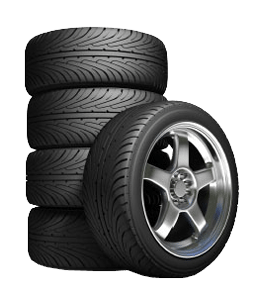 We Know Tires - Friendly, expert advice from our industry trained and certified staff and managers. Peace of Mind - Free lifetime flat repairs, free winter/summer changeover (on rims), free lifetime brake inspections, plus optional tire and rim no charge road hazard coverage.